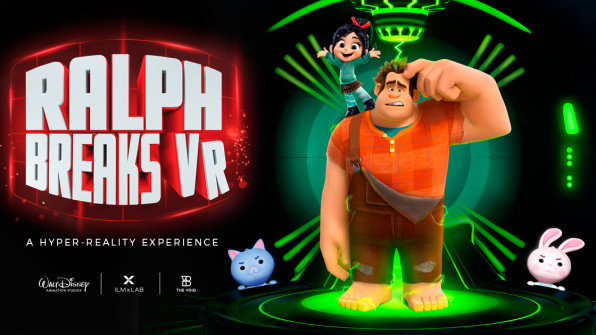 Following the success of Star Wars: Secrets of Empire, The Void has announced has their next hyper-reality experience will be Ralph Breaks VR. 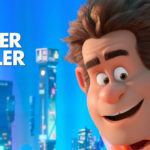 According to Fast Company, the new experience based on Ralph Breaks the Internet will debut this fall. Additionally, The Void revealed that they’re also creating an experience based on a 2019 Marvel film. This would imply the property in question is Captain Marvel, Spiderman: Far from Home, or Avengers 4. 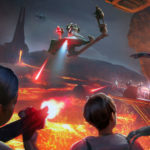 Currently, both Disney Springs at Walt Disney World and Downtown Disney at the Disneyland Resort host The Void’s Star Wars: Secrets of Empire experience. The Disney Parks Blog says that both of those venues will begin offering the Ralph Breaks VR experience later this year. 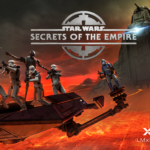 However, Star Wars: Secrets of Empire will remain available at both locations as well, with details on programming to be released soon. In the meantime, tickets for Secrets of the Empire can be purchased at TheVoid.com.